The Brazilian Geography and Statistics Institute (IBGE) was created in 1930 to produce, perhaps for the first time in the country’s history, systematic and reliable data about Brazil. 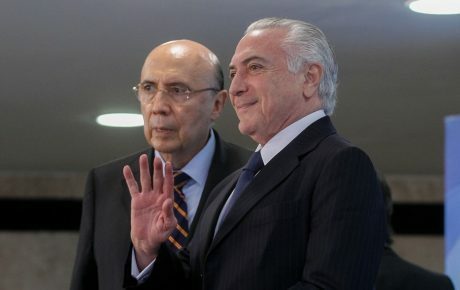 The institute’s mission, according to itself, is “to supply Brazil with the information it needs to know its own reality and allow the exercise of citizenship.” The data it produces is used by the government to allocate chunks of the budget to states and municipalities. It is also used by investors and international agencies to assess Brazil in comparison to other countries. But the IBGE is under threat, due to a lack of staff and funds. Right now, Brazil’s official statistics agency has 583 regional offices across the country, of which 232 operate with only two people. Another 61 have only one staff member and could be shut down within the next few months. Since 2014, 16 agencies have been closed as servants retired with no one else to replace them. 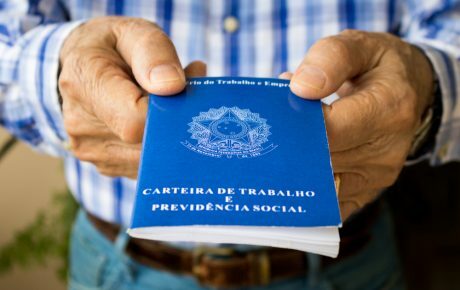 In order to operate smoothly and carry out a proper census in 2020, IBGE needs 1,800 new employees and at least BRL 1 billion in funding in 2019. 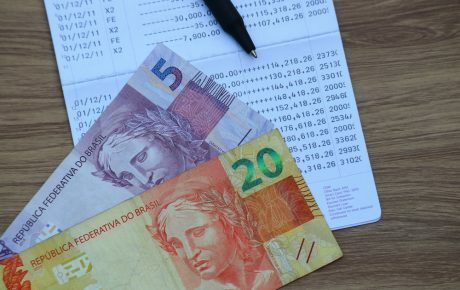 According to officers within the Ministry of Finance, it is unlikely to get more than BRL 250 million. The 2020 Census should cost roughly BRL 3 billion to pay for equipment, travels, and the hiring of 300,000 surveyors. Recruitment, however, has been postponed until 2019 (for the 2010 census, recruitment began two years in advance). A census is a way for governments to understand their countries. They are particularly important for municipalities, which rely on accurate census data for everything from infrastructure and public health planning to districting, business development, and determining the allocation of federal funding across states and local governments. Brazil’s censuses typically encounter many problems. In 1910, the survey was skipped due to a lack of organization. In 1930, a coup d’état was the obstacle, and it took the government 18 years to publish the findings of the 1960 census. The 1991 census results were published only in 1994. Statistical blackout on the way? 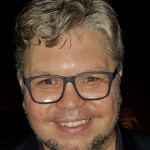 Economist Braulio Borges, from the think tank Fundação Getulio Vargas, has recently warned about the possibility of a coming “statistical blackout” in Brazil. IBGE has lost 40 percent of its civil servants in eight years. 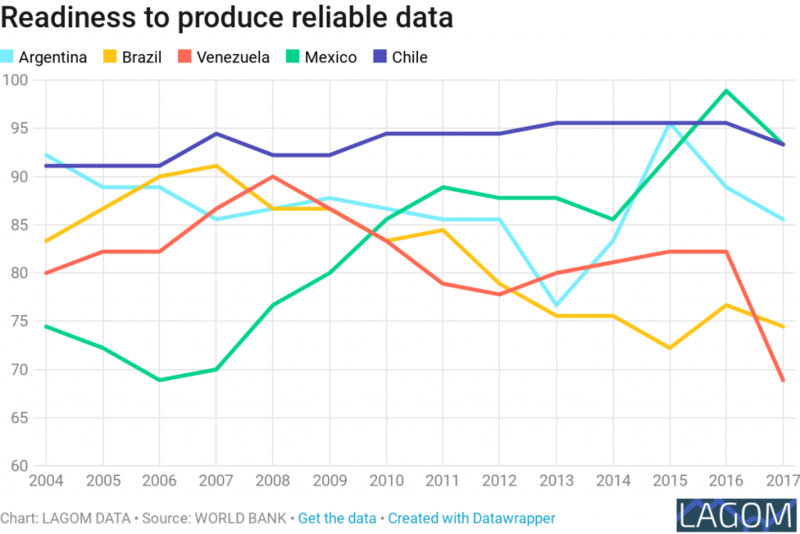 Mr. Borges uses data from the World Bank’s Statistical Capacity indicator to show how much Brazil’s perceived readiness to produce reliable data has decreased in ten years. For the sake of comparison, we have also shown the trajectories of how Argentina, Venezuela, Mexico, and Chile have produced reliable data. It’s worth noticing that Argentina was recently forced to rebuild its statistical agency from scratch, and that Venezuela has been in full-scale crisis for the past couple of years. 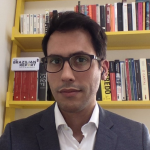 Most of the loss in Brazil’s capacity comes from the lack of source data about healthcare, the methodology of immunization coverage and the periodicity of primary completion rate, according to the index. If in 1997 Brazil only lost out to Chile, now it is only above Venezuela, and only because of worsening standards in Brazil’s neighbor to the north. IBGE plans to include questions about quilombola identity in the 2020 Census. Quilombolas are descendants of founders of quilombos, secretive communities formed by runaway slaves in the West’s last country to abolish slavery. Brazil has 220 quilombo communities, with the highest concentration found in the state of Bahia, according to the National Institute for Colonization and Agrarian Reform (INCRA). A further 1,536 communities throughout the country are waiting to receive their titles. But those numbers could be much higher: cultural quilombo institution Fundação Palmares has so far certified more than 2,600 communities eligible for titles. But the inclusion of more questions is now in jeopardy. In order not to cancel the census, the government could choose to “rationalize” the survey, as IBGE president Roberto Olinto suggested. 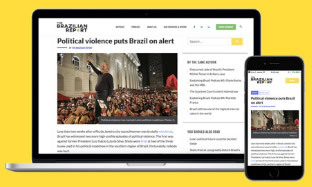 After winning the presidential race, Jair Bolsonaro criticized IBGE, saying that its unemployment figures were “a lie.” He said: “Those who get [money from the cash transfer program] Bolsa Família are counted as employed people, as are those who get unemployment insurance.” What Mr. Bolsonaro said, however, is not true. 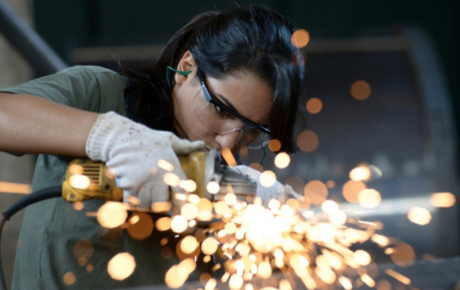 IBGE’s numbers are in line with the International Labor Organization’s methodology which allows Brazil’s numbers to be compared with other countries. Undermining the institution’s ability to produce quality data can be as damaging to IBGE as the lack of funds. In 2006, then-Argentine President Néstor Kirchner intervened in the country’s statistics firm, leading to a lack of trust by the international community. After Mr. Kirchner’s move, reputable publications such as The Economist stopped using Argentina’s official data.